Television presenter Ebuka Uchendu and his wife Cynthia are getting ready to complete their marital rights. 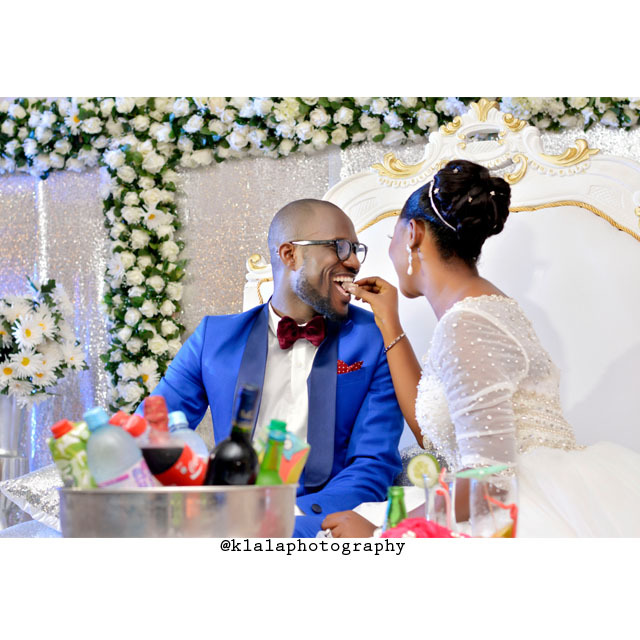 The pair wedded traditionally in Cynthia home-town Neni, Anambra early last month and are now stylishly on track for their white wedding. 10 Fabulous Asoebi Looks To Get You Through The Party Season! The last of Wedding Season for this year is fast approaching! Don't let the happy couple take you on unaware with invitations of Introduction and Traditional weddings complete with asoebi fabric. Get in here and be inspired by some of our favourite Asoebi looks in over the recent weeks. The details in this piece worn by @yomisummerhues is just sensational. Talk about making the right entrance. @olarslim shines in purple. The brooch detail is also really pretty, as is the halter neck that makes the entire look more eye catching. Very pretty! Love the fact that @glorydiva keep the entire look only one colour. It adds so much more elegance and does not look busy. Bridesmaids: 21 Awesome Looks That Rocked Social Media In 2015! We present to you 21 of our favourite bridesmaid looks that totally rocked 2015! These designs were some of the very best, and it is no surprised that most went viral on social media! "when you see the person you will marry, from first sight you will know"....the saying is not false...I first saw Toyosi on a friends DP and I immediately asked to meet her. My friend was reluctant at first but later gave me her pin. We got talking and instantly we could feel the connection. I then invited her to Lagos so we could hang out and she gladly came over. We had lunch and got talking and I concluded she was the one. Bridal Showers are fast becoming a BIG deal! It is now a very important occasion for the bride, next to her wedding, as it gives he a chance to really let her hair down with the girls before married life is in full effect. It is the official, final, 'single' turn up! We've been seeing so many amazing bridal parties and Sandra's two-part bridal shower which took place in both Lagos and Port-Harcourt was not any different. Here are some pictures from the fabulous occasion. 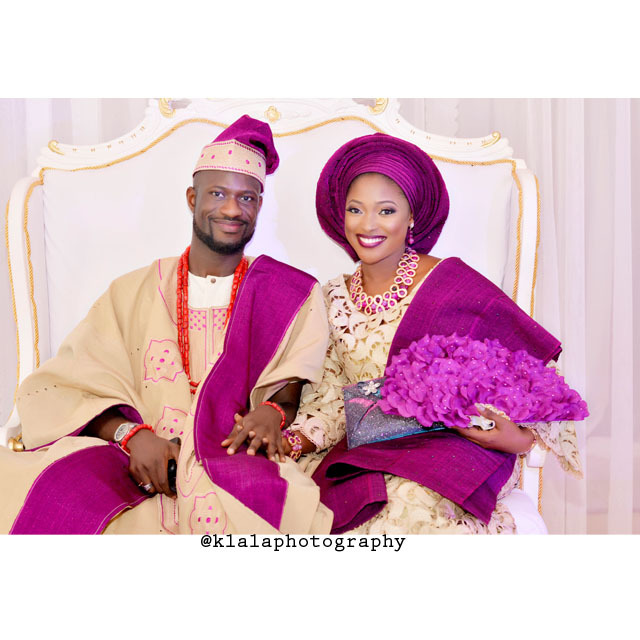 View some of our favourite Yoruba Traditional Engagement looks of 2015. You'll be sure to be inspired! Beautiful bride Toyin. Makeup by BM Pro. African Sweetheart Weddings Is LIVE!!! We are so excited!!! African Sweetheart Weddings is officially LIVE! You can expect the very BEST in Wedding Inspiration for the 'modern African bride'. Make sure you get involved and let us know how we can INSPIRE you! If your a vendor, be sure to send us an email weddings@african-sweetheart.com for your chance to be added to our vendor listing. Welcome to African Sweetheart Weddings!!! A Celebration of The Modern African Birde.